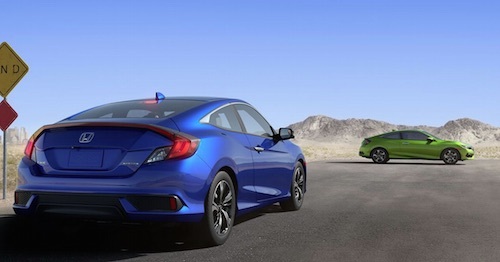 Both the 2018 Honda Civic and the 2018 Honda Fit have been named as “10 Coolest New Cars Under $20,000” by Kelly Blue Book editors. 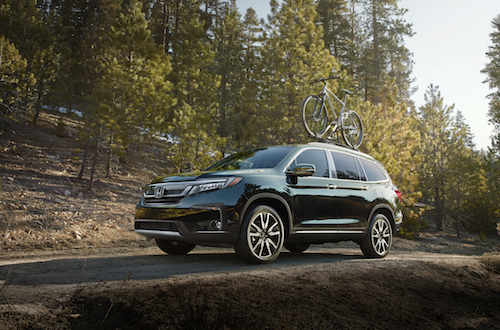 These two new Honda vehicles are packed with driver friendly features and deliver sporty driving dynamics. Youthful exterior styling and innovative interior space make the new Civic and Fit both fun and functional. 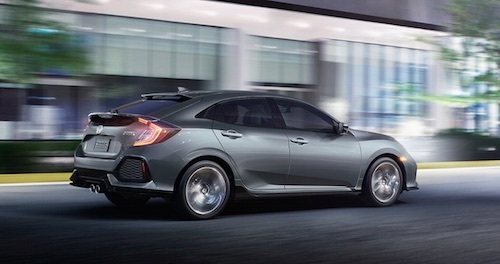 The new 2018 Honda Civic is offered as a two-door coupe, four-door sedan or a five-door hatchback. A variety of Honda Factory Performance (HFP) accessories are available for the Civic including front and side underbody spoilers, 19” black alloy wheels and HFP Sport Suspension. The ultra-flexible 2018 Honda Fit is a compact five-door hatchback that offers a variety of cargo and passenger room configurations. The Fit’s second row seats can be folded up or down to accomodate wide or tall items. Its front passenger seat can also be folded back to allow back seat passengers the ability to fully extend their legs and recline. 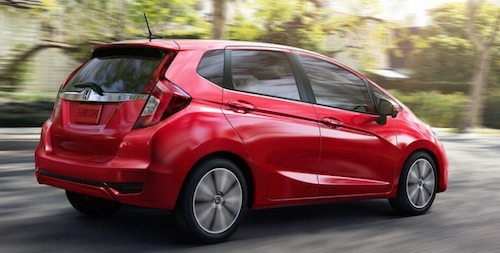 Our Honda dealership near Atlanta, GA has a wide selection of new Honda Civic and Fit models in stock now. If you are looking for a cool new car we invite you to stop by and take a test drive soon. More information about the “10 Coolest New Cars Under $20,000” award can be found at www.kbb.com/car-news/all-the-latest/coolest-new-cars-under-20000.